Motorcycles have always been very fascinating. They have been a great deal over the years. Mankind has always had a special liking for these machines, from the ancient and most primitive single-track machines to the alluring and technological creations of today. As society develops socially and technologically, mankind yearns for advancement, almost as a collective thought. This may be the thinking behind the inspiration of designers and engineers, the desire of onlookers and the push by CEO Francois-Xavier Terny and designer Edward Jacobs to create the Vanguard brand of FXE Industries. Vanguard is simply a manifestation of potential. Terny and Jacobs set out to develop something that paid exquisite attention to detail. This is clearly evident in the painstaking level of machine work needed to create their motorcycles. Foreboding and masculine, the brand clearly brings out its namesake in both the physical and metaphorical sense. The most audacious goal is their aggressive pricing, with their sophisticated motorcycles starting out at $29,995. All these bikes will be built at their Brooklyn Navy Yard. The S&S cycle engine is the heart of these vanguard motorcycles. The 56-degree V-twin engine with a 177 ci capacity. The motor is derived from the X-Wedge power plant. 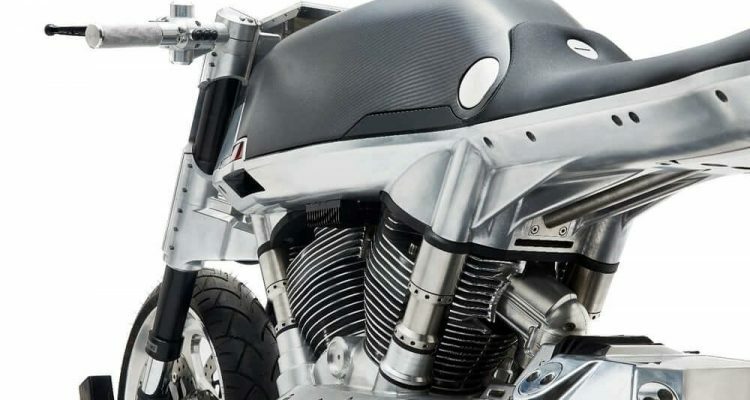 Vanguard have done more to make their motor stand out in the custom bike world. The power plant churns out about 100 ft/lbs of torque. This makes it more than capable to serve several purposes. The monochrome design adds greatly to the exceptional design of the engine. Raw sophistication oozes from all the cases and covers, all of which have been milled and machined meticulously. The 2018 Vanguard Roadster makes a strong point of exceptional craftsmanship that is rarely matched. This is clearly evident in the enclosed, under slung exhaust. Mechanical intricacies are on display, with Plexiglas viewports offering a clear view of the workings of the clutch, timing belts, and even suspension. The Vanguard Roadster is just mesmerizing. On the right of the bike is a large drive shaft that deviates from the norm of a chain or belt. The V-twin adds a touch of individuality with an angular housing that leads straight to a dished alloy rear wheel. An Öhlins shock controls the single-sided swing-arm, clearly visible from another viewpoint. The traditional upright riding position of the Vanguard Roadster leans towards the aggressive side. A svelte textured seat lies at the end of a long carbon fiber tank. Every aspect of this bike, front to back, top to bottom, has been labored for by the builders. The sharp array of headlights is held by a triple clamp assembly that has been machined exceptionally. The whole assembly is covered by a Plexiglas cover. The technological advancements of the Vanguard Roadster are a marvel. 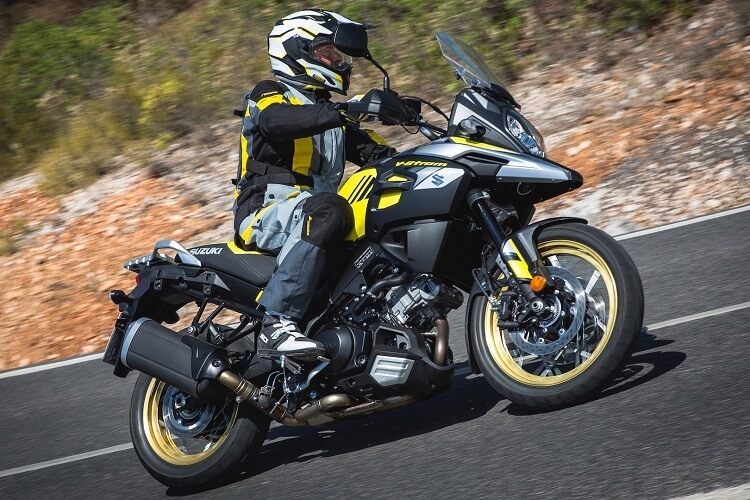 Above the fuel tank is a table-sized dashboard that provides the rider with all the crucial information they need, including a view behind the motorcycle provided by a camera. With a claimed weight of 550 pounds, the braking system should not disappoint. Vanguard has provided a 245mm disc at the back and dual 320mm rotors at the front. All these come equipped with Brembo calipers. The Vanguard Roadster is expected to launch in 2018, and the whole motorcycle community is awaiting the unveil.